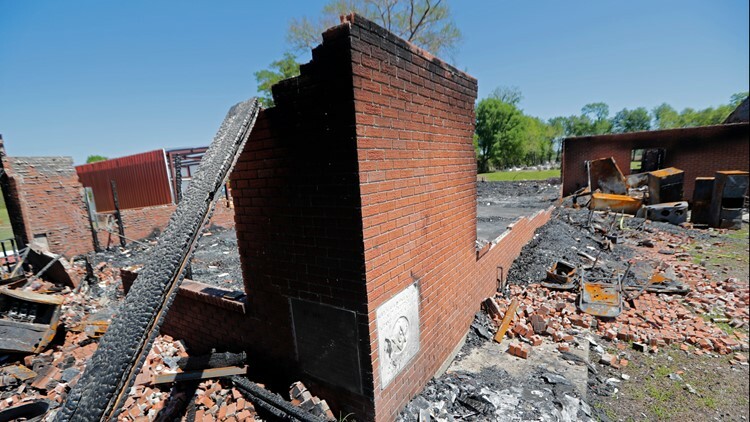 Louisiana State Fire Marshal Butch Browning said the threat to the community "is gone now." He also called the fires "an attack on our God and our religion." ST. LANDRY PARISH, La. 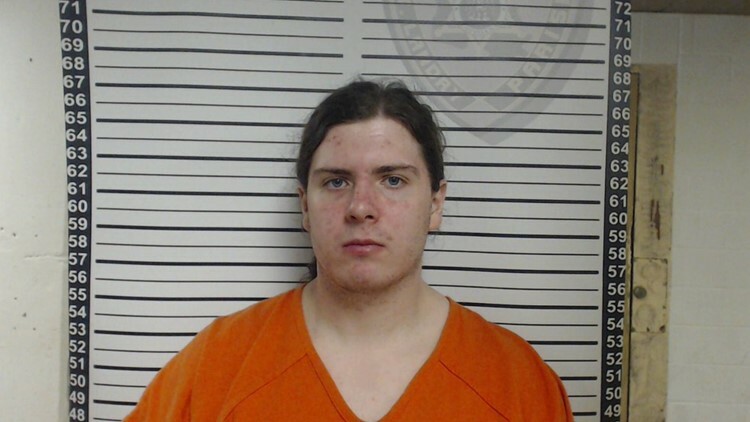 — The son of a Louisiana sheriff's deputy has been arrested in connection with the fires at three historically-black churches in St. Landry Parish. Gov. John Bel Edwards identified the suspect as Holden Matthews, a 21-year-old white man. 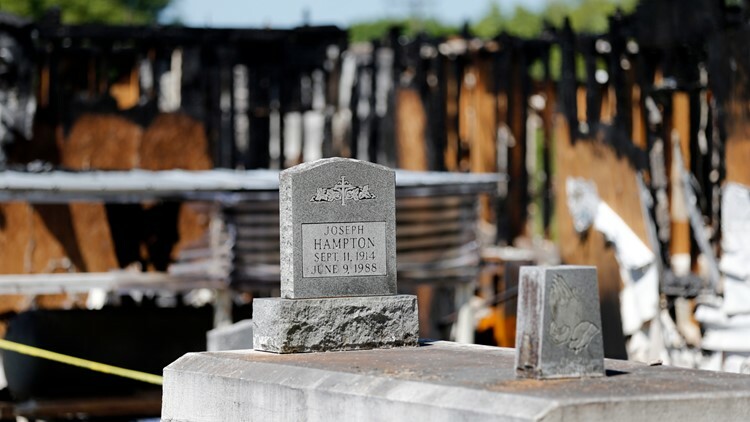 He faces three counts of simple arson of a religious building on the state charges and federal investigators are looking into whether hate motivated the fires. St. Landry Sheriff Bobby Guidroz confirmed that Matthews is the son of a deputy but disputed reports that his father was the one that turned his son in. Guidroz said the father knew nothing of his son's involvement in the fires. He ultimately helped authorities by getting Matthews away from the home and into custody. "He knew nothing of his son's activities," Guidroz said. "When we brought him in and told him about what he was there for, he broke down." Harry Richard - the pastor of Greater Union Baptist Church, the site of the second fire - said he's relieved about the arrest. "This takes a lot of the pressure off us," Richard said. But the Rev. Freddie Jack, of the Seventh District Missionary Baptist Association, said he would like to know if Matthews was working alone. "We can't let our guard down," Jack said. 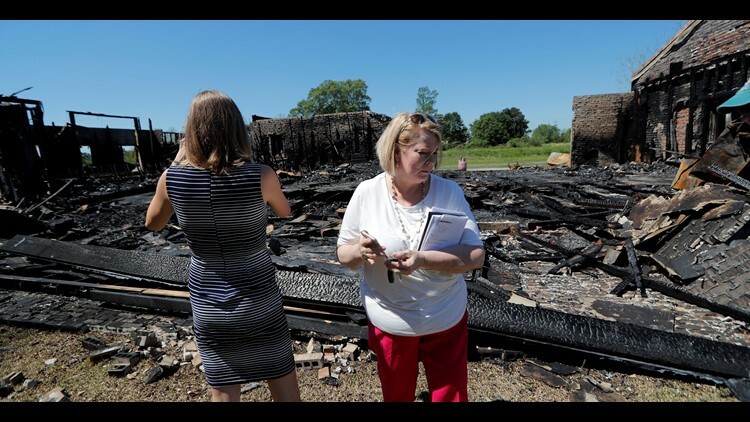 Louisiana State Fire Marshal Butch Browning said he was confident that the danger to the churches had ended. "This community is safe again," Browning said, surrounded by local and federal authorities who had worked on the case. "We are extremely unequivocally confident that we have the person who is responsible for these tragic crimes." Browning said there may be a connection with a genre of music called "black metal" that has an associated history with church burnings in other parts of the world. Federal investigators are still looking into potential motives of hate. Edwards said the fires had stirred concern among people around the nation and reminded the country of "a very dark past of intimidation and fear." In the days leading up to the arrest, pastors and parishioners at the churches acted in dismay - and a kind of restraint. "It's like the '60s again," said Earnest Hines, a deacon at Mount Pleasant Baptist Church - the site of the last fire. Yet Hines and others connected to the churches were careful not to automatically label the fires as racist acts. Jack and Richard expressed similar sentiments.